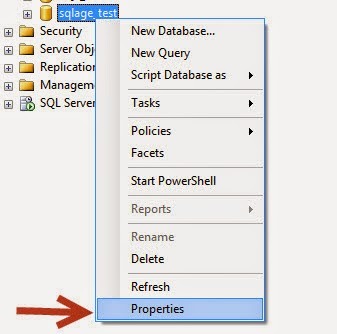 Welcome To TechBrothersIT: SQL DBA Posts - How to rename Logical Files of a SQL Server database? SQL DBA Posts - How to rename Logical Files of a SQL Server database? There are couple of easy ways described below to rename logical files of a SQL Server Database.